This is an exquisite condo in Meridian at the Oaks Preserve, an exclusive gated community within the fashionable The Oaks Golf & Country Club in Osprey, FL. 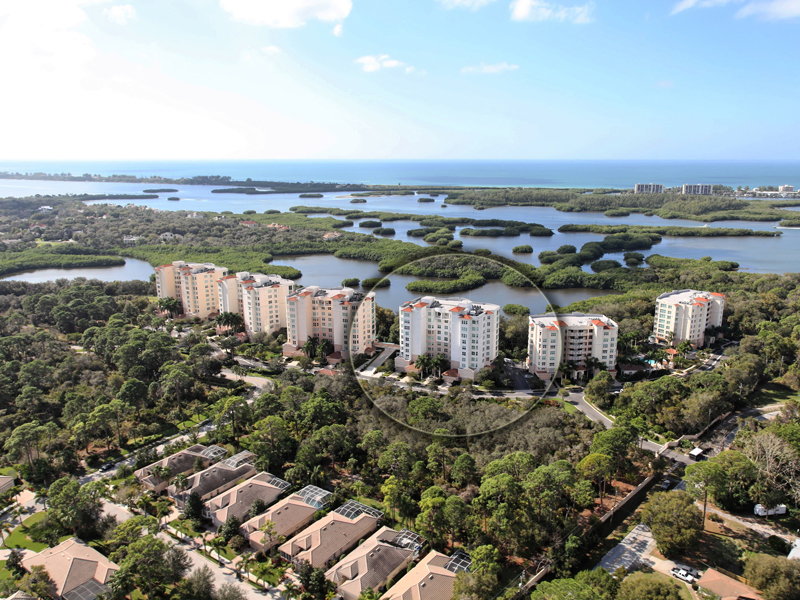 It has 3 bedrooms, 3 baths, and is overlooking Intracoastal Waterways, Casey Key, Siesta Key and the Mexican Gulf. This home was listed by Team Nordstrom and sold on April 8, 2015 for $435,000.